Traditional retail got a lot of press last year. The Atlantic wrote about retail’s less-than-stellar past two years. Fox Business dubbed 2017 as the Retail Apocalypse. Even the New York Times questioned whether it’s the death knell for brick-and-mortar stores. Votes seem to be in, and it’s fairly unanimous: the ecommerce industry continues to take a bite out of traditional retail, and the need for conversion-driving ecommerce content is skyrocketing. 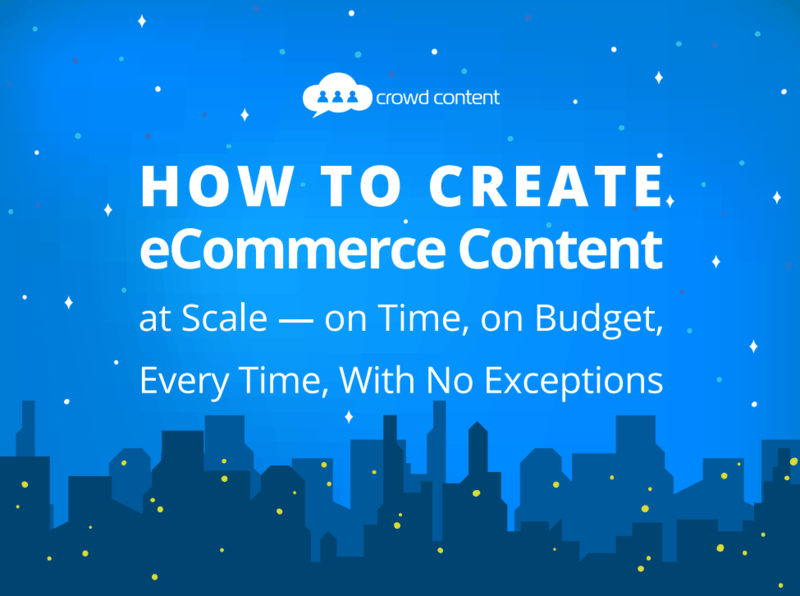 Need to produce #ecommerce #content that will drive conversions? There’s an ebook for that. Who Needs eCommerce Content that Converts? Online retailers do, but that term captures a wider segment of the market than you might think. When we say online retailer, you might think of brands that sell solely online or mega internet retailers such as Amazon. Sure, they need product descriptions that convert. But small and mid-size online brands, which don’t have the domain power to compete on name alone, also need the same. So do brick-and-mortar retailers looking to change the game with omnichannel fulfillment. How do you build relationships, share stories and create magic? Through stellar ecommerce content. We’re often approached by clients who need hundreds or thousands (or even tens of thousands) of product descriptions for their eCommerce site. 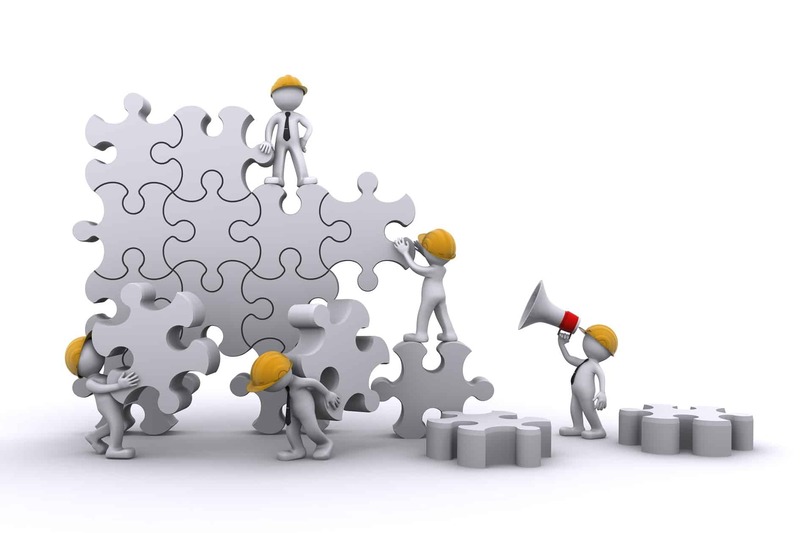 In many cases, they don’t know where to start or completely underestimate what’s involved in this type of project. After working with clients across many sectors on product descriptions, category descriptions, brand pages and other eCommerce projects, here are some common challenges we’ve helped clients face. Understanding who the customer is and how to target them. Being the leading authority in your sector — or knowing your products inside and out — isn’t enough if you can’t connect with potential customers with engaging, helpful content. Ironing out the content creation workflow. I like to think our content strategists, writers and editors make it look easy, but the truth is that no one has a magic wand that sprouts viable content with a wave of the wrist. We’ve worked with brands across the full range of this scale, from companies that didn’t have a process in place at all before working with us to enterprises that just needed us to add some elbow grease to existing processes. Leveraging up-to-date knowledge about SEO, Google and writing best practices. You can’t just describe your products. It’s not even enough to sell your product with enticing words. eCommerce content has to perform a balance act that includes description, enticement, education, entertainment and value for the search engines. Scaling up (or down) as needed. How do you move from a couple dozen product descriptions to hundreds within a month? 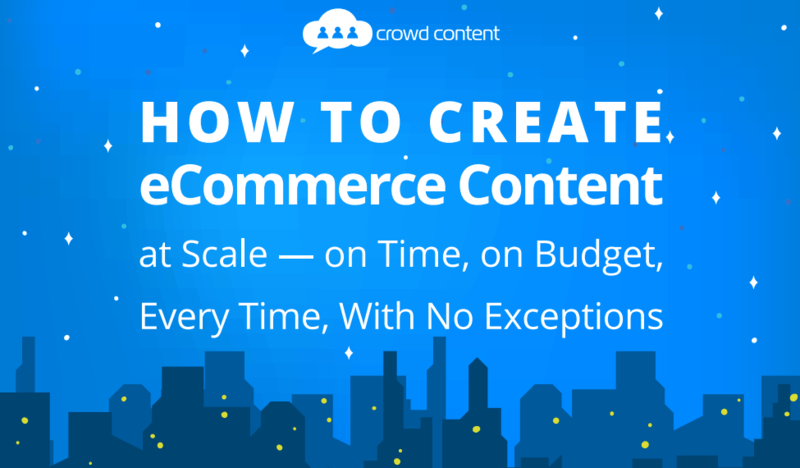 How do you meet eCommerce needs that fluctuate with the season? Scaling is a sore spot for many brands. Accuracy and quality. Content about your products and services has to be correct, or customers will end up with items they didn’t really want. The quality of the writing has to be high, or you might not appear to customers searching on Google at all. How do you balance all that with scale? We want to help you overcome these and other challenges related to eCommerce content marketing. Whether you’re building up online catalog copy, investing in buying guides, or looking to add how-to articles or blog posts to the mix, we can help you strategize, implement and execute content that converts.